Building your product with a partner is not really new or exciting information for an entrepreneur, but the nuances inherent in who, when and what you’re really aiming for when you choose to partner up is—and it can make-or-break your business. 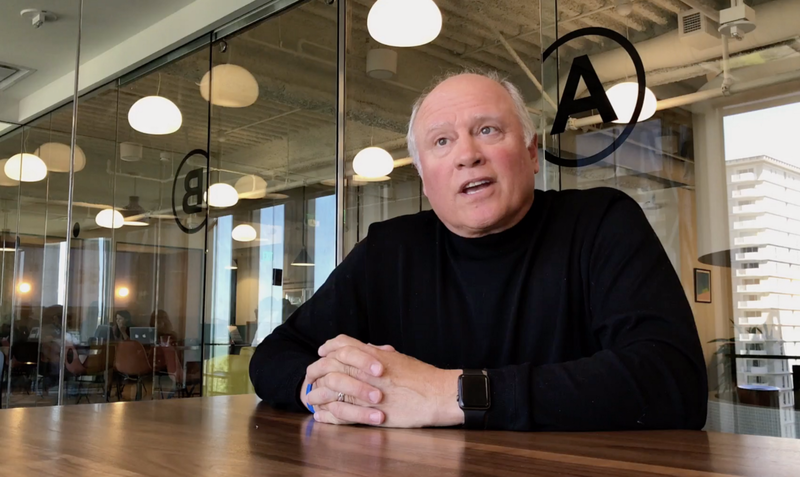 West Shell is CEO and cofounder of Conversa, a StartUp Health company aiming to completely disrupt the patient-doctor checkup that just raised $8 million. Some 65-million people live in a primary care ‘desert’ and will need an easy, effective way of connect with their doctors—or a digital representation of one. 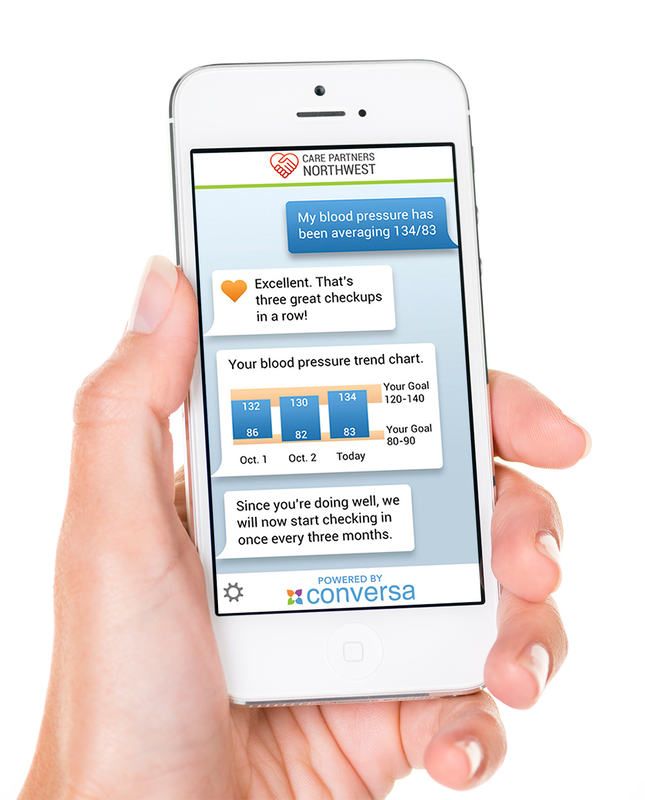 Conversa’s solution combines powerful analytics that dig deep into each patient’s EMR history with an intuitive, personalized texting platform so simple, patients actually use it. Not to mention, all this data flows back to the providers in a simple dashboard highlighting who’s following their care plan and who’s not. The $8 million raised could have come from a lot of institutions, angels, or corporate partners. Shell chose former North Shore LIJ, Northwell Health, for a reason. Seems like an obvious thing to do, right? But understanding that there is a fine line upon which to walk as an entrepreneur partnering with institutions is an important concept to master. When is it advantageous to link up with an organization that knows the problem you’re solving? What is helpful and what is suffocating? The important thing to take away here is that there is a fundamental period in which you need to create a product capable of surviving the pressure of a heavy partner. There is little benefit from handing a malleable product over to a giant to mold according to their own self-interest—most of the value comes from using their expertise to guide some of the qualities that will supercharge your product. Conversa’s product automating what usually costs institutions a lot of time. This is a tactical exercise, one that comes with hundreds of questions and decisions, and ends in achieving a sustainable product-market fit. What is the true value you are hoping to generate? What features are needed to make this happen the way your market wants it? What is the user experience like? Shell strategically bundled these components into a single partnership package. The deal essentially sets Northwell to purchase a piece of Conversa and help co-develop a solution that expertly solves the issues Northwell is facing. By doing this, both partners are growing the equity value of the business together at a time when it makes most sense. Conversa’s product is world class even today—and this comes before the vested interest from New York’s biggest hospital system. This particular hospital system is well known for it’s innovative mindset and ability to truly help entrepreneurs. One of Shell’s most valuable skills, in my opinion, is his ability to choose who to work with and then make it happen. Not everybody can do that. There are many hospital systems out there that claim they have “innovation programs” for entrepreneurs but will really lead you down a frustrating maze of dead-ends—a time-burner that can end the life of a startup quite easily.